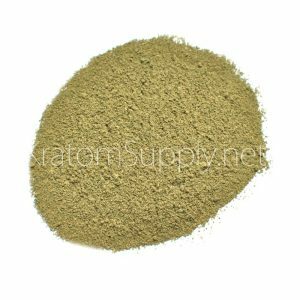 Don’t be put off by the name of this Kratom variation since it’s actually not as coarse as it sounds! 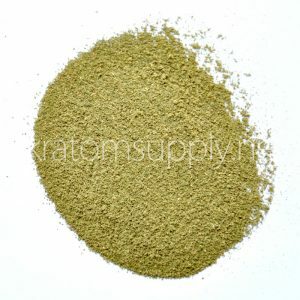 Kratom is sourced from a species of large tree in the Rubiaceae family native to Southeast Asia. 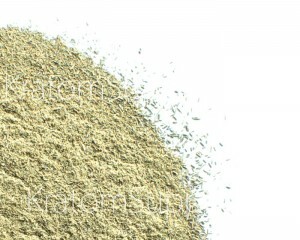 The tree’s Latin name is Mitragyna Speciosa. 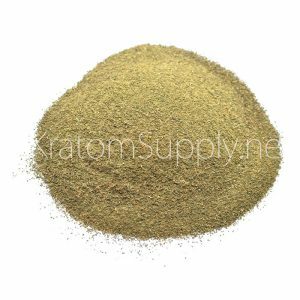 Kratom that is resold through our store is both ethically and sustainably sourced from legitimate & registered companies based within Indonesia. 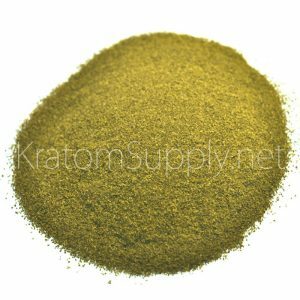 We ensure that our choice of suppliers share the same ethic as us so that Kratom can be sustainably sourced and that the individuals harvesting get a fair pay for their work. 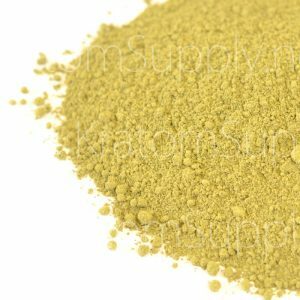 Once the leaves from the Kratom tree are picked, they are dried with care in controlled conditions. 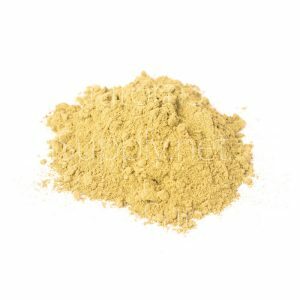 The leaves have the main leaf stem removed before grinding and then the resultant powder is sieved to produce a fine powder. 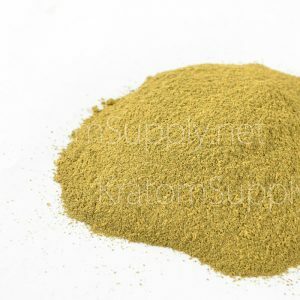 This finely ground powder is then packed and sealed ready for shipment to our facility, When we receive new stock, we check each new arrival to ensure that the Kratom is of consistently high quality. 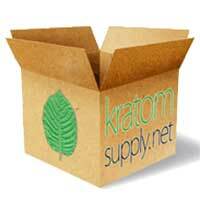 We take care of our own packing, labeling and shipping so that we can process orders effectively and ensure that orders are processed quickly.